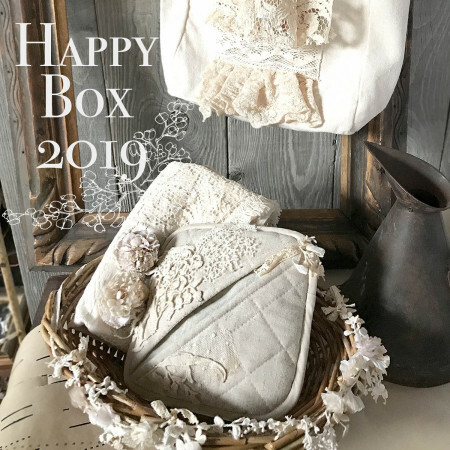 Happy Box 2019* WEBご予約会がいよいよstart ! copyright 2007-2019 m.soeur. All Rights Reserved.